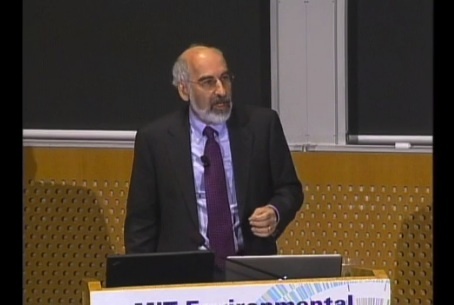 Americans are not getting happier in proportion to GDP growth explains John Sterman, Climate Interactive team member and MIT Professor, as he describes the interlinked challenges our society faces and things we must look at to move away from “business as unusual” (BAU). John explains that many of our global challenges are a result of the dramatic growth that has occurred in population and economies. “If the Gross World Product continues to grow at current rates the economy will be 32 times larger in 100 years than it is today.” Check out the video to explore more of his insights.